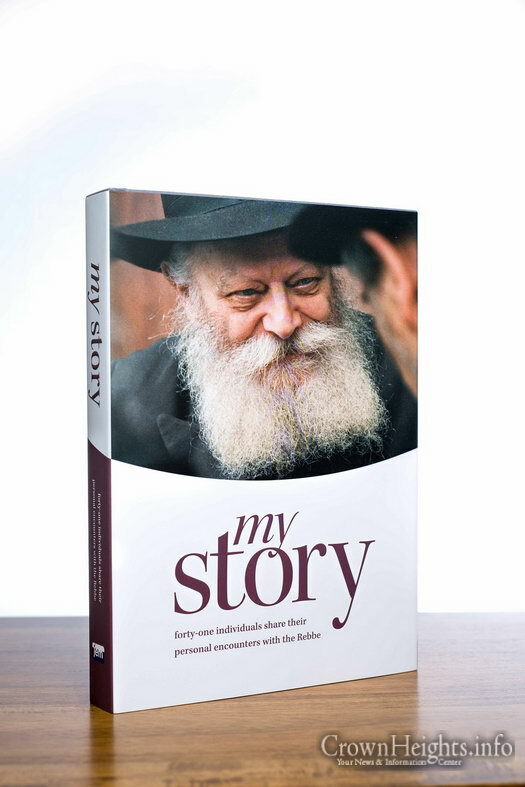 JEM’s eagerly anticipated release, “My Story” is slated to be released in honor of Gimmel Tammuz, and is available for a pre-order with a 10% discount. 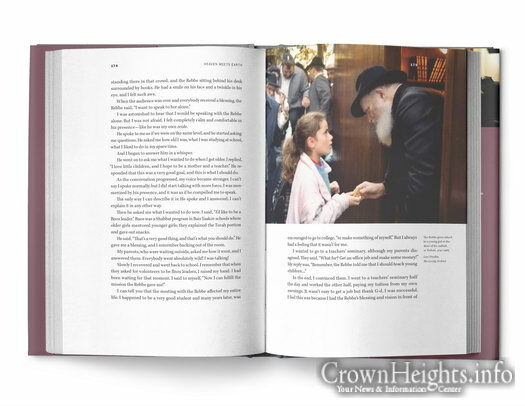 Printed on over 400 beautiful, glossy, full color pages, the large, hardcover book features many never-before printed stories from the My Encounter project. 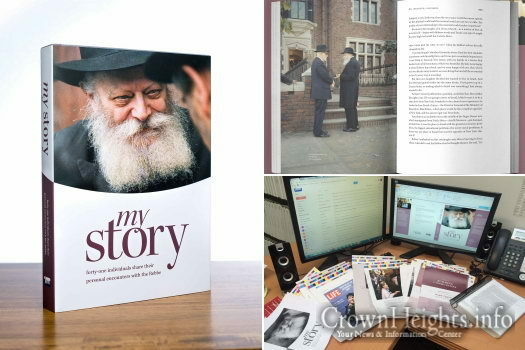 From the first-time mother to the commander in Israel’s Air Force; the struggling dentist to the community rabbi, in My Story, 41 people open the door to their private experiences with the Rebbe, allowing you to step into their stories of connection, comfort and care, told in vivid, first-person detail. 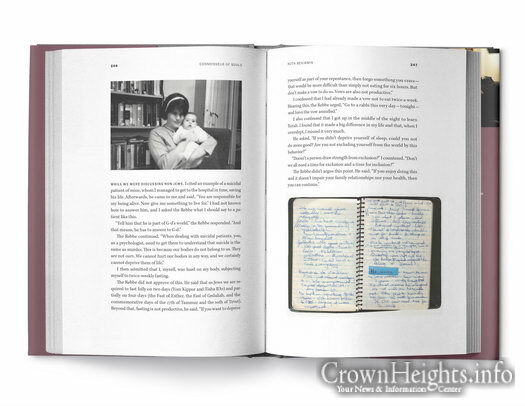 Along with the new stories, encounters from individuals previously featured in JEM’s “Here’s My Story” appear more completely, with new stories, added detail and biographical notes, as well as stunning portraits, family and archival photos. 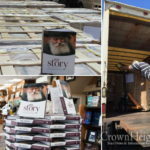 Many have requested the weekly stories in book form, but rather than reprint the same stories, JEM reimagined the project and produced this masterpiece which brings new life to the personal advice, guidance and inspiration from the Rebbe the series has already brought to thousands worldwide. 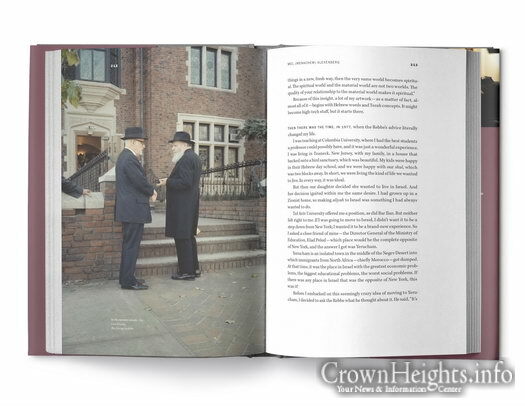 The hybrid story-photo book is the perfect gift for your teachers, your mekurovim, your children and yourself! 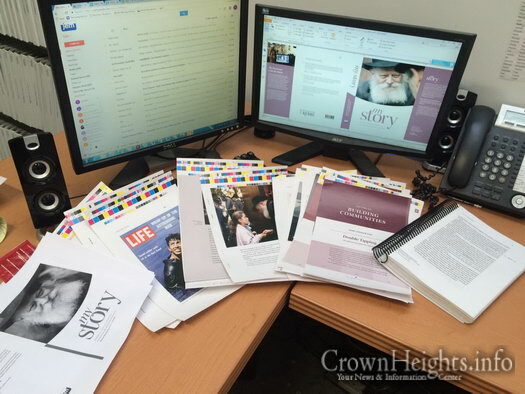 Bulk discounts available. 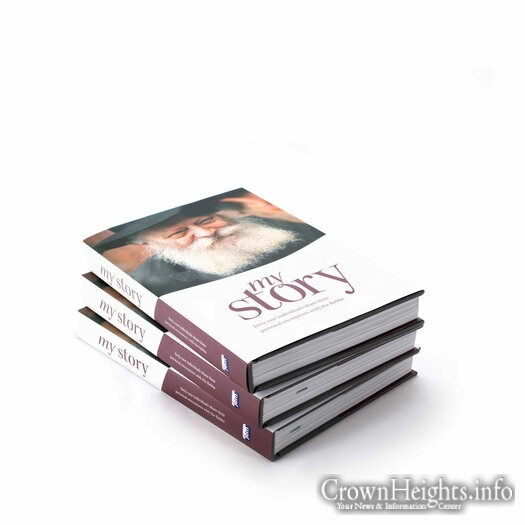 Pre-order My Story today at https://www.jemstore.com/My_Story_p/my-story.htm.